If you’re looking for your next car, truck, or SUV and are working within a budget, then you have come to the right place! 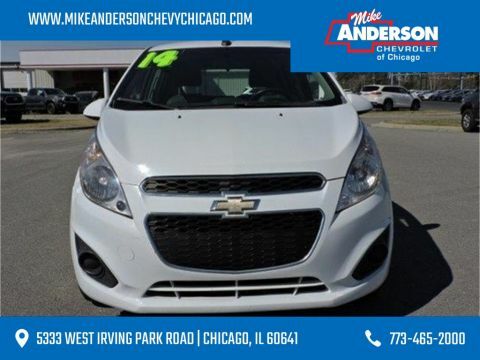 Our Chevy dealership in Chicago offers dozens of pre-owned cars priced under 10k, so you don’t have to choose between respecting your budget and driving a reliable car from a top auto manufacturer. 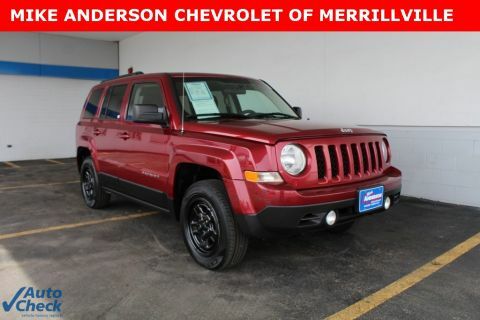 Take a few minutes to peruse our extensive inventory of pre-owned cars, trucks, and SUVs under $10,000, and get in touch with a used car product specialist at Mike Anderson Chevrolet in Chicago at 773-465-2000 or fill out our online contact form if you have any questions. Our Chevy dealership in Chicago also offers an impressive new vehicle inventory and a pre-owned vehicle inventory if you don’t see what you’re looking for on this page. Recent Arrival! New Tires, New Brakes, Multi-Point Inspection Completed, OnStar. Summit White 2014 Chevrolet Spark LS FWD CVT ECOTEC 1.2L I4 MPI DOHC Odometer is 6319 miles below market average! 30/39 City/Highway MPG Our Mission at Mike Anderson Chevrolet: “As a family owned dealership, we want you to be part of our family. Our mission is to earn your loyalty by delivering sales and service experiences with high quality, excellent value, integrity and enthusiasm. We will create a comfortable, stress-free environment by functioning as a team, working ethically and morally, and focusing on meeting and striving to exceed your expectations. 5333 WEST IRVING PARK ROAD | CHICAGO, IL 60641 SALES: 773-465-2000 | SERVICE: 773-465-2000. Recent Arrival! New Tires, New Brakes, Multi-Point Inspection Completed, Accident Free AutoCheck History, Bluetooth®, OnStar, Sirius/XM Satellite Radio. 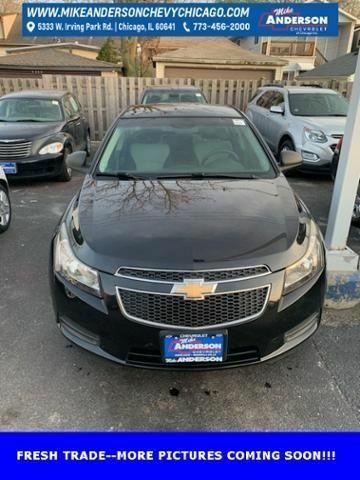 Black Granite Metallic 2011 Chevrolet Cruze LS FWD 6-Speed Automatic Electronic with Overdrive ECOTEC 1.8L I4 DOHC VVT Odometer is 12863 miles below market average! 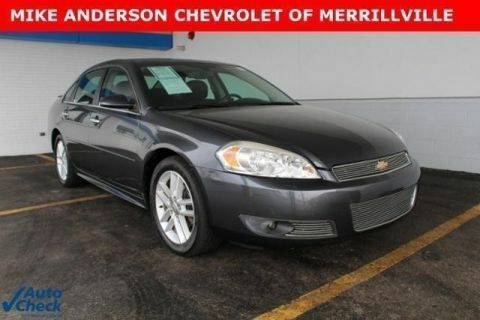 22/35 City/Highway MPG Our Mission at Mike Anderson Chevrolet: “As a family owned dealership, we want you to be part of our family. Our mission is to earn your loyalty by delivering sales and service experiences with high quality, excellent value, integrity and enthusiasm. We will create a comfortable, stress-free environment by functioning as a team, working ethically and morally, and focusing on meeting and striving to exceed your expectations. 5333 WEST IRVING PARK ROAD | CHICAGO, IL 60641 SALES: 773-465-2000 | SERVICE: 773-465-2000. 2010 NEW BRAKESImpala LT, Fresh Trade**, Heated Leather Seats**, Moonroof / Sunroof**, AutoCheck Clean Title, Local Trade**, Auto-Dimming Inside Rear-View Mirror, Bluetooth® For Phone, Body-Color Power-Adjustable Heated Outside Mirrors, Convenience Package, Flip-and-Fold Flat Rear Seat w/Armrest, Leather-Accent Seating, Luxury Edition Package, Rear Spoiler, Universal Home Remote, XM Radio 1-Year Subscription. 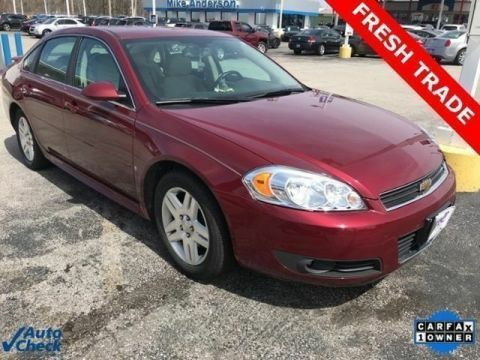 18/29 City/Highway MPG Silver Ice Metallic Chevrolet Impala LT 3.5L V6 SFI Flex Fuel FWD All vehicles go through a multi-point inspection, it does not matter if the car has 1000 miles or 150,000 miles, it still goes through the same multi-point inspection. We know it can be a pain shopping for an used car. We try to eliminate all surprises when shopping. We review our checklist with you to explain what our technicians looked at, as well as the repair order to detail all work performed on the vehicle. FOR AVAILABILITY CALL 219-947-4151 ASK FOR SANDRA TOSCANO OR YOLANDA DIGANGI. 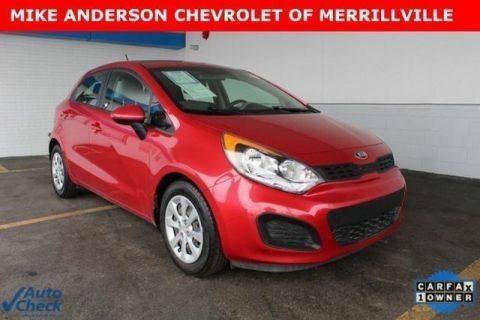 We want to make sure your experience here at Mike Anderson Chevrolet is the best. Investing In Life Long Relationships, Not Short Terms Deals! Mike Anderson Chevrolet values your feedback as we are always trying to be better. We are 100% committed to customer satisfaction and would love for you to tell us how we're doing. Recent Arrival! 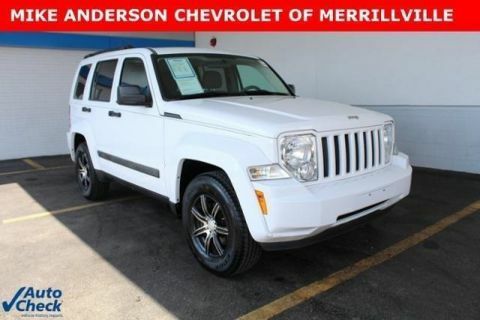 2013 Fresh Trade**, AutoCheck Clean Title, AutoCheck One Owner, Third Row Seating**, Local Trade**. 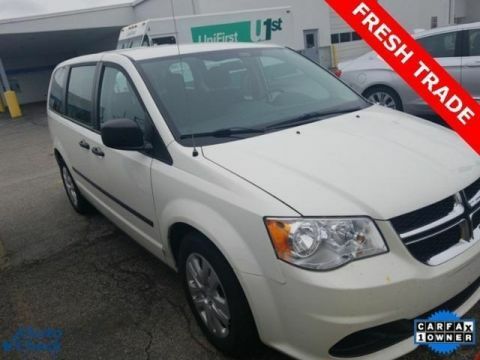 Stone White Clearcoat Dodge Grand Caravan SE 3.6L 6-Cylinder SMPI Flex Fuel DOHC FWD All vehicles go through a multi-point inspection, it does not matter if the car has 1000 miles or 150,000 miles, it still goes through the same multi-point inspection. 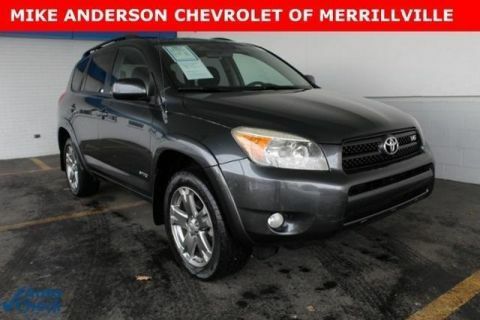 We know it can be a pain shopping for an used car. We try to eliminate all surprises when shopping. We review our checklist with you to explain what our technicians looked at, as well as the repair order to detail all work performed on the vehicle. FOR AVAILABILITY CALL 219-947-4151 ASK FOR SANDRA TOSCANO OR YOLANDA DIGANGI. 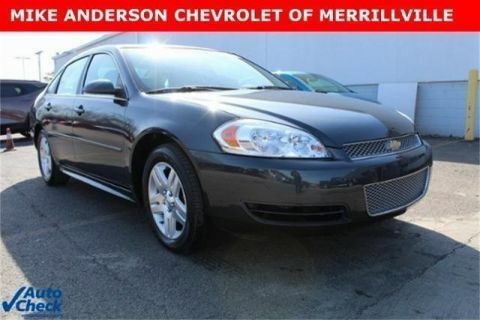 We want to make sure your experience here at Mike Anderson Chevrolet is the best. Investing In Life Long Relationships, Not Short Terms Deals! Mike Anderson Chevrolet values your feedback as we are always trying to be better. We are 100% committed to customer satisfaction and would love for you to tell us how we're doing. 2010 Fresh Trade**, AutoCheck Clean Title, AutoCheck One Owner, Third Row Seating**, Local Trade**, 7-Passenger Seating (2-2-3 Seating Configuration). 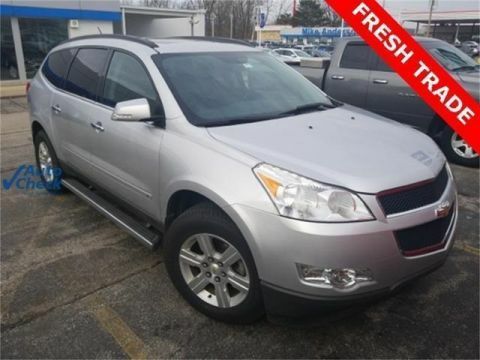 Silver Ice Metallic Chevrolet Traverse LT 1LT 3.6L V6 SIDI FWD All vehicles go through a multi-point inspection, it does not matter if the car has 1000 miles or 150,000 miles, it still goes through the same multi-point inspection. We know it can be a pain shopping for an used car. We try to eliminate all surprises when shopping. We review our checklist with you to explain what our technicians looked at, as well as the repair order to detail all work performed on the vehicle. FOR AVAILABILITY CALL 219-947-4151 ASK FOR SANDRA TOSCANO OR YOLANDA DIGANGI. 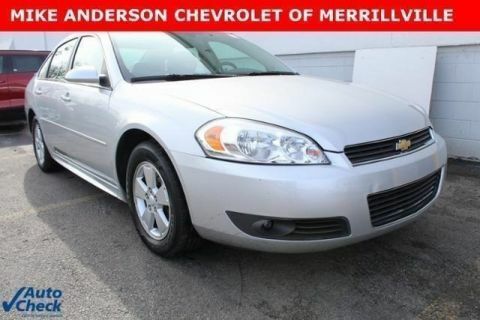 We want to make sure your experience here at Mike Anderson Chevrolet is the best. Investing In Life Long Relationships, Not Short Terms Deals! Mike Anderson Chevrolet values your feedback as we are always trying to be better. We are 100% committed to customer satisfaction and would love for you to tell us how we're doing.